Are you worried about losing your hairs or have seen the signs of Grey? If so, then the best solution is to shave off all the hairs, although it’s very hard to clean shave your head. Conversely to this, for some people balding look is style, which complements their personality. 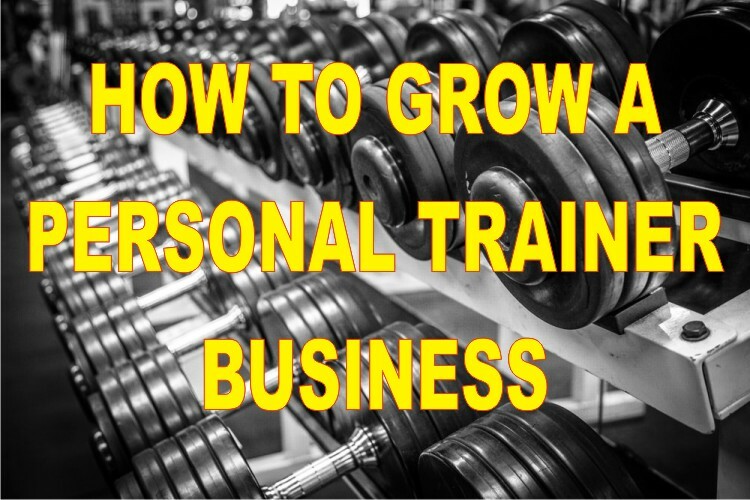 In any of the above cases, it is necessary to use the right equipment or tool to get the job done, until and unless you have significant years of experience to do it. 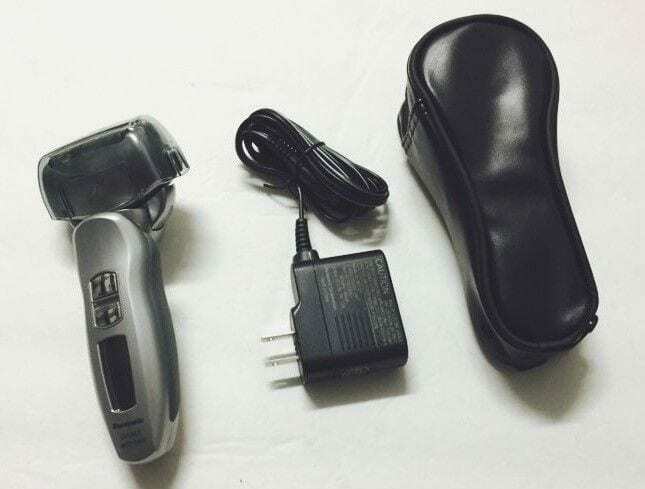 Advancement in technology has given us various products to perform our tasks in an easier manner, and electric shavers are a good example of this. 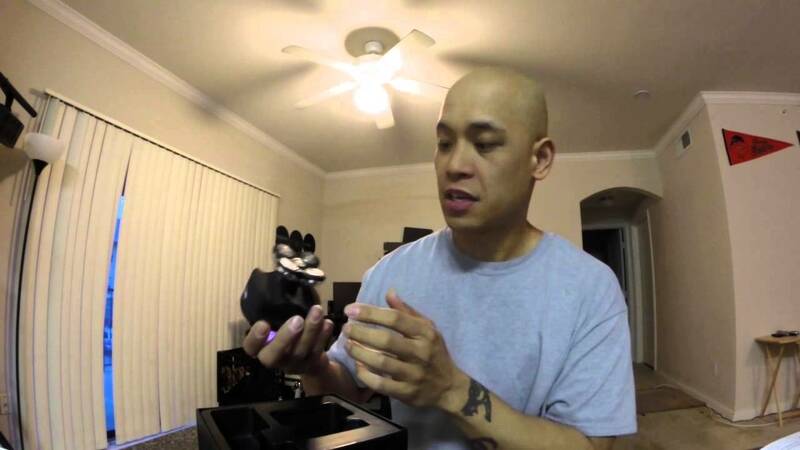 To shave off your head completely, electric shavers for the bald head are the best choice. Different types of electric head shavers are available in the market, packed with various interesting features, to let you choose the best one as per your needs. Here we have stated some of the best electric head shavers for your best pick. 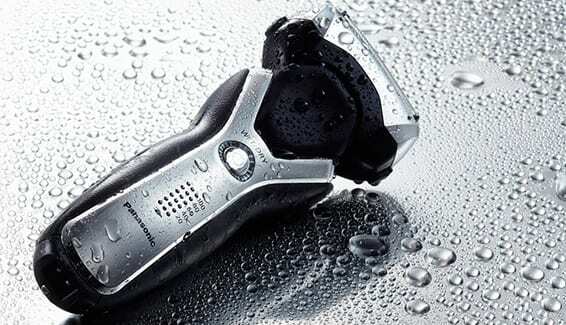 This head shaver from Philips is flexible in design, and versatile and long-lasting in performance. Comes with 3 different attachments along with a balding attachment to let you get a perfect haircut, as per need. Features 14 haircut settings and is capable of cutting facial hairs. Has 180-degree rotating head to easily reach to all parts of your head, like behind the ears and the back portion. 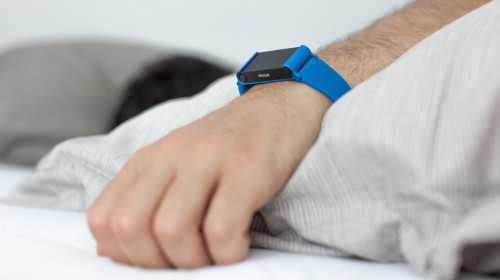 It can be used with or without cords, and runs for 60 minutes continuously on single battery charge. Battery takes only 60 minutes time to get fully charged. Uses foil technology to shave your head. Not capable of cutting wet hairs. Does not comes with charging stand. This electric shaver provides a close shave and reaches to all areas of the head smoothly. Offers both dry and wet hairs shaving experience. Capable of shaving hairs of your head as well as your face. Comes with 5 shaving heads that spin in a circular motion for a close and smooth shave. Runs for up to 70 minutes when works on batteries. Does not comes with the built-in trimmer. If you want to buy a versatile electric shaver, this Panasonic shaver is one of the best choices. It provides a close shave with enhanced coverage. Uses a 4-blade system, placed at 30-degree angle, to provide a close shave with high comfort. Comes with a pivoting head, a pop-up trimmer and an LCD display. Works on foil shaving technology, making it easier to cut deeper at hair follicles. 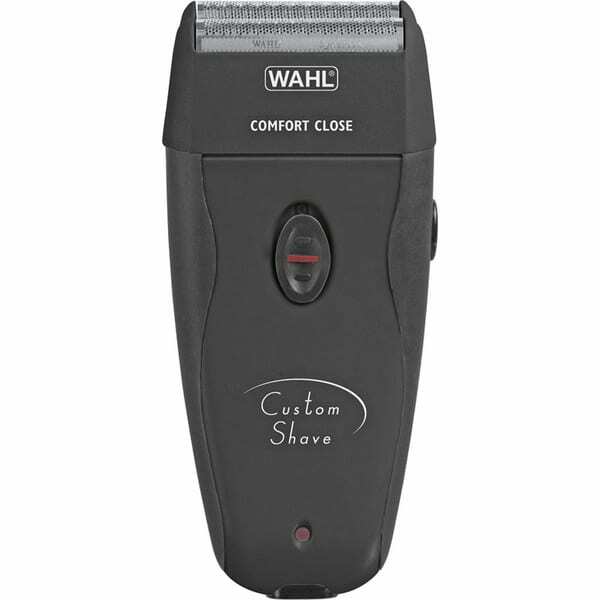 Features 2-motor system for side-to-side and head up and down shave. The motor spins at 14000 cuts per minute to cover all areas of the face and head. Does not comes with any replacement foils or blades. This is one of the best electric head shavers available in the market for individual use. It is used to shave both head and face hairs, even on a regular basis. Works on the powerful motor and comes with 5 rotary cutters for a fast shave and to finely cut both thick or thin hairs. It works both with or without cords and runs for up to 90 minutes on single battery charge. Comes with an LCD display and is easy to clean under running water. Comes with only 1 year of manufacturer warranty. Does not comes with any added accessories. This head electric shaver from Remington is a decently designed product to cut and trim your hairs. Comes with self-sharpening blades, 5 distinct length settings, and a balding comb for a neat and clean shave. Features a unique curved blade design, making it easier to reach to difficult areas. It can be used to cut both head and facial hairs. Runs for only 40 minutes on a single battery charge, which is less as compared to other shavers. Takes several hours to charge the battery. 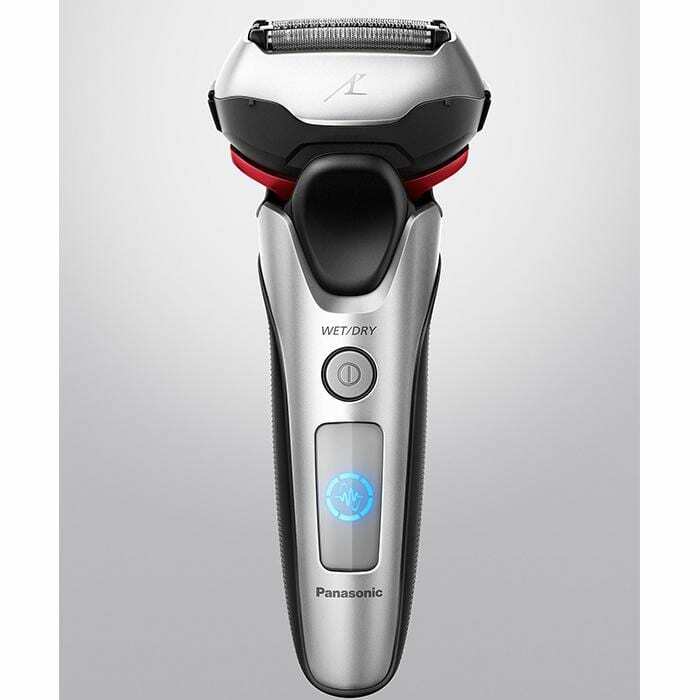 If you are looking for a shaver, which precisely trim and shave your face and head hairs, this electric shaver from Panasonic is the best option. It is capable of shaving both dry and wet hairs. Comes with Multi-Flex Arc micro foils to easily cut your hairs. Features pivoting head for easy movement around the contours of your face and head. 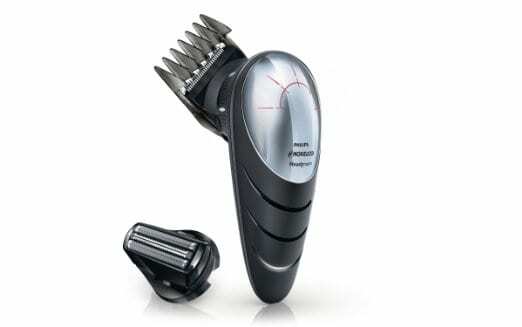 Comes with a pop-up trimmer to give perfect shape to the neckline, facial hair and sideburns. It is cordless in nature and runs for up to 50 minutes on single battery charge. Comes included with charging station, 5-setting comb, and 3-blade cutting system. Does not comes with a storage case. 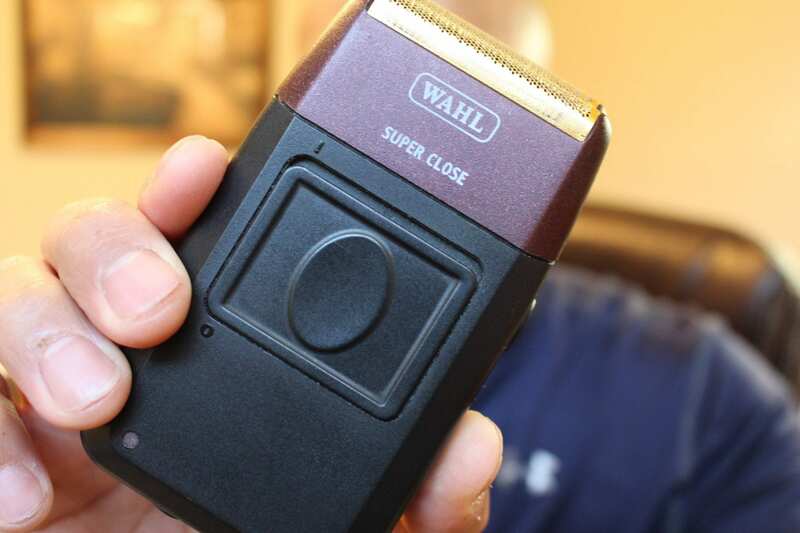 This electric shaver is perfect for those, who have sensitive skin. It gives you several options for cutting your hair to meet your needs. Comes with 3 shaving heads that are interchangeable in nature to meet your specific needs. Features a pop-up trimmer for perfect sideburns and facial hair. Uses foil shaving technology to give you a close shave. Has sensitive shaving head to reduce irritation and redness after shaving. Does not provide a smooth shave. It is not easy to clean this shaver. 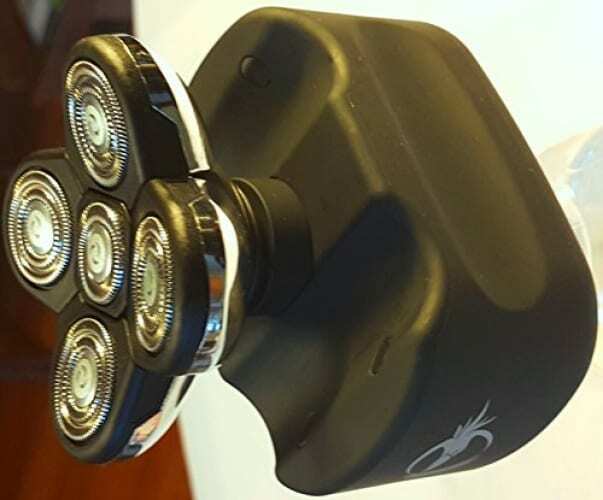 This electric shaver is perfect for those; you always want to take their razor along with. It features hypoallergenic titanium foils, which helps in reducing redness and irritation. Takes only 4-5 passes to shave your head finely. 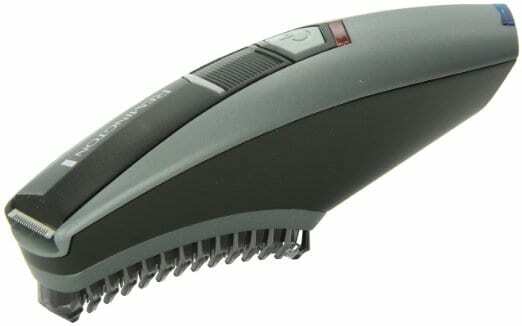 Comes with a built-in trimmer to give more precise line and shape to your hairline, neckline or beard. Takes 6-8 hours to get fully charged. Does not comes with battery indicator. This electric shaver is an excellent offering for those, who not only want to shave their head but also want more than this. Comes with the pop-up trimmer and pivoting shave head. Features Multi-Flex Arc foils technology to cut easily face hairs. Has 3 nano-polished blades to cut all types of hairs, they are positioned at 30-degree angle to reach easily all contours of your face and head. 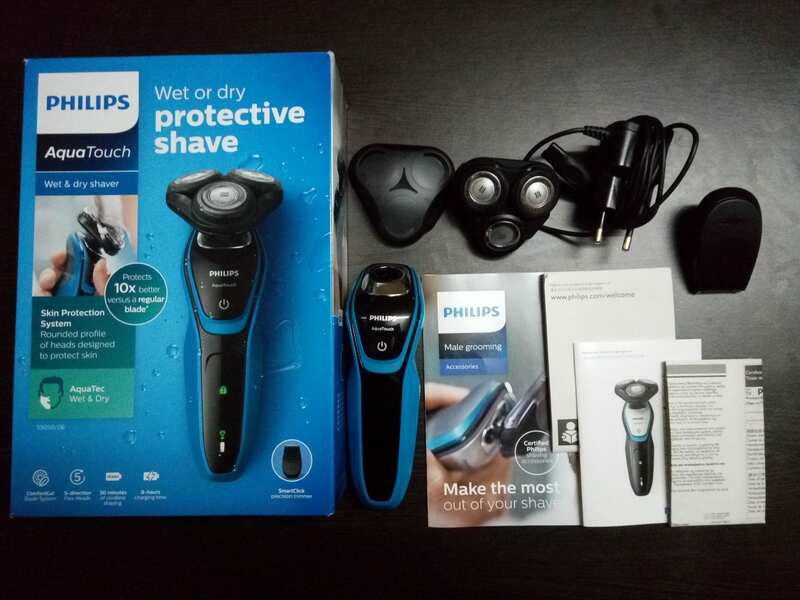 This electric shaver from Philips gives you refreshing shave while protecting your skin. Has ComfortCut Blade System with rounded profile heads that glide smoothly over the head area. Used to cut both dry and wet hairs. Heads move in 5 directions for a fast and close shave. Runs for only 30 minutes on a single charge and takes 8 hours to get fully charged. 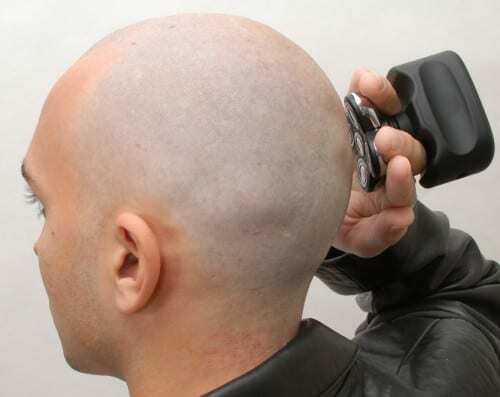 Use these easy-to-use and comfortable electric head shavers to get a perfect bald look.